Spin the reels of the new Trigger Happy slot with 25 free spins at Kudos Casino! Recent depositing players may redeem the coupon code V7V8V to claim the free spins and win up to $180. Do not claim two free bonuses in a row and please read the bonus terms and conditions listed below. Good luck! 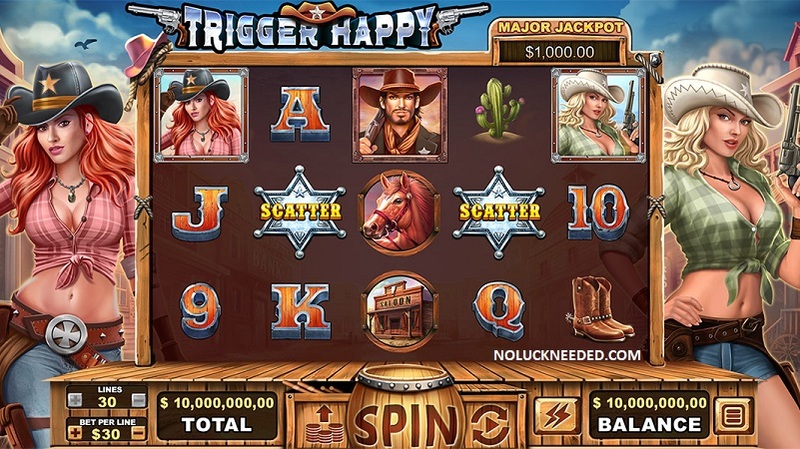 Play Trigger Happy with 25 Free Spins at Kudos Casino!